Looking for the perfect gift? Give the gift of relaxation. Makes a great present for yourself, a friend, or colleague. We’ve hosted individuals/couples/friends and also birthdays/wedding gifts/hen parties. Please note purchase is non-refundable. 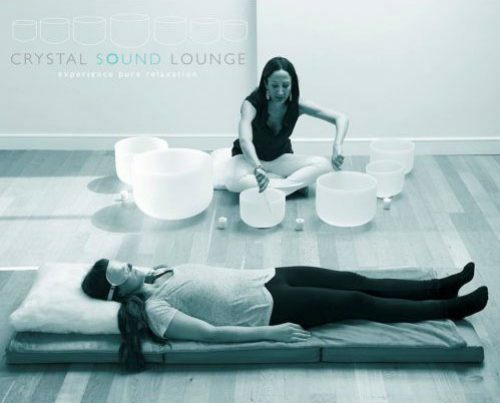 Sound-baths scheduled in for date and time that works for your diary, subject to availability. Once the sound-bath has been booked in, it cannot be rescheduled within 36 hours of the start time. Rescheduling is available once with a minimum of 36 hours notice and sound-bath must be taken within one month from original booking.